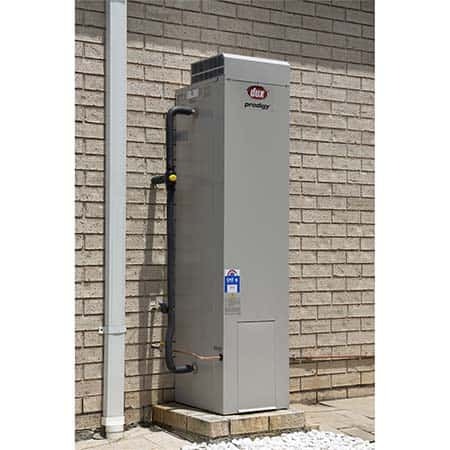 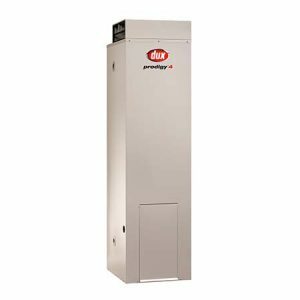 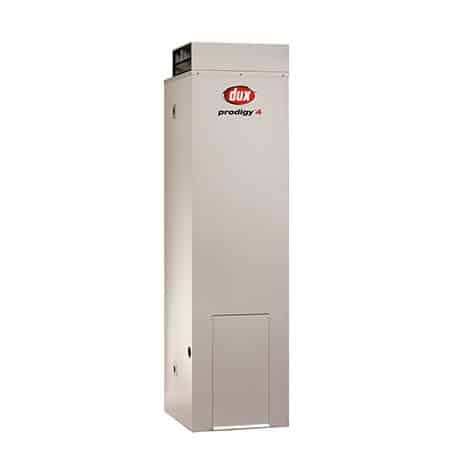 The Dux Prodigy water heater delivers high energy efficiency along with a unique design and convenient footprint. 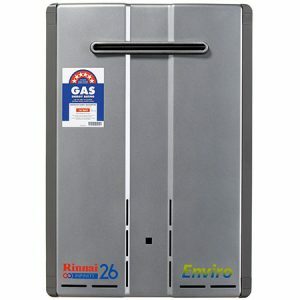 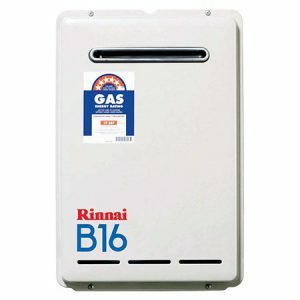 The range has been improved with larger, more efficient burner technology and is designed and manufactured in Australia. 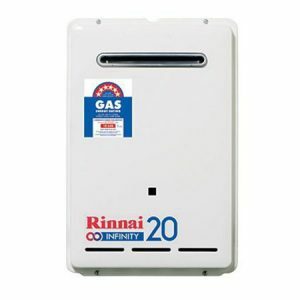 Installation available in selected locations – contact your nearest store for details.